In my quest to find the ancestors of my 3rd great-grandfather John Keller, I did some playing around with the census for Ohio and the Tax records. Here are some tips as to what was included in these early census by NARA and what records you may be able to find beyond the census. I was curious as to the inflow of families into Ohio specifically with the surname of Keller. So these could be called finding aids to be used to do further research in the census and other records for the Keller surname only in Ohio. Using my Animap software and the U.S. Census I did some maps with yellow highlighting. You may have to look close on the 1820 and 1830 maps but I think you can get an idea. 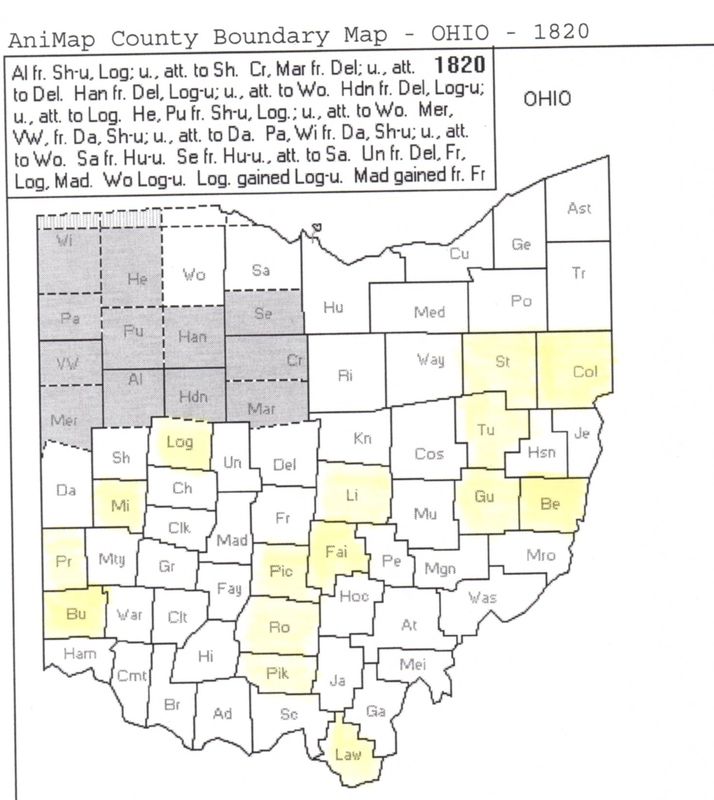 The tax records and land came from a CD-Rom “Ohio Land and Tax Records 1787-1840,” Genealogical Publishing Co. and the Tax Duplicate Booklets for 1825 and 1835. World Vital Records has an index to the Tax Records how extensive it is I don’t know. Family Search has some Ohio Tax Records online, but not Knox Co.
Click to make the picture bigger and either use your back button to return or open in another window. 1820 U.S. Census – Keller surname in Ohio – see yellow – largest concentrations are Columbiana, Stark, Tuscarawas, Belmont, Guernsey, Licking, Fairfield, Pickaway, Ross, Pike, Lawrence, Logan, Miami, Preble, Butler. 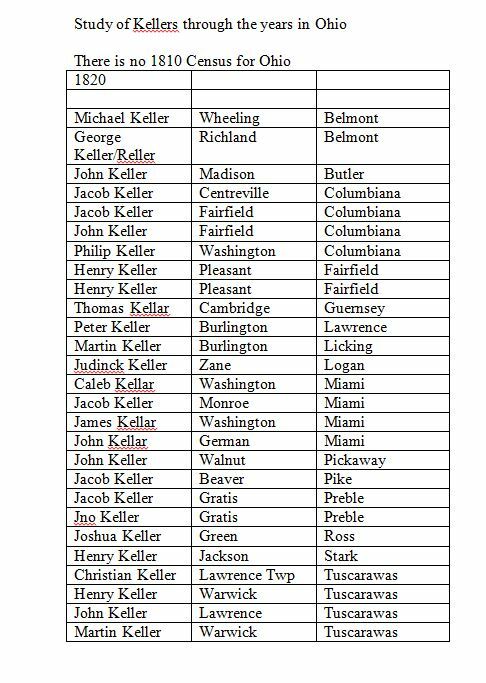 1825 Tax Duplicate Keller Surname in Ohio PDF: IndexOhio1825TaxList Booklet: Index of the Ohio 1825 Tax Duplicate by Gerald M. Petty etc. 1830 U.S. Census Keller surname distribution 1830. Animap would only go to 1828. 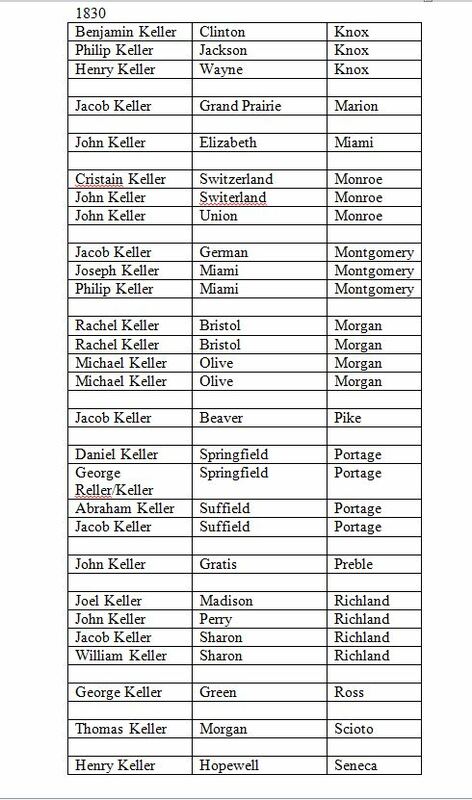 We add new counties added where Keller have migrated to: Portage, Wayne, Richland, Crawford, Marion, Delaware, Monroe, Champaign, Clark, Montgomery, Jackson, Scioto. Here is the census by the name and the County for 1830. 1835 Tax Duplicate for Keller Surname: Tax List 1835 Ohio The table headings are: Name, County, Twp., Town or Village, type of Tax record and page. 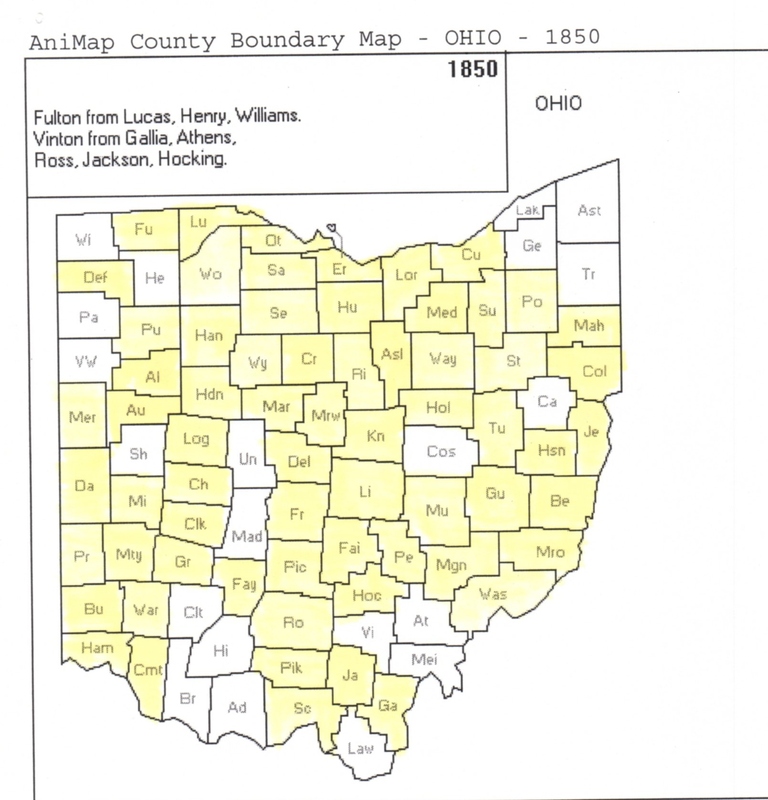 Ohio 1840 Keller Surname distribution. 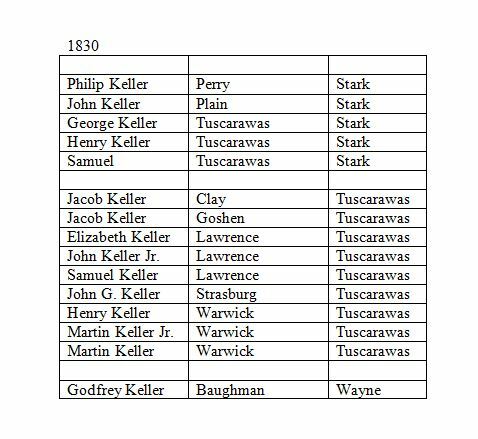 The census done by Keller Surname for Ohio in 1840 is in the form of a PDF. 1850 U.S. Census Keller Surname covers pretty much the whole state. 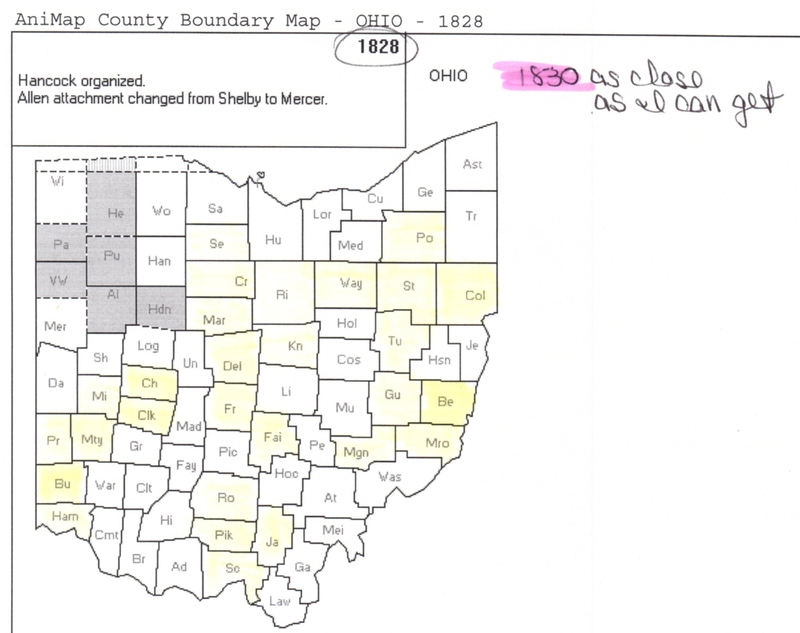 By 1850 the number of people in Ohio with the surname of Keller was huge. I have made PDF’s in alphabetical order by first name with the Keller surname and then by county. 4 Responses to Keller Surname Census and Tax Record Study for Ohio! The birthdate and locations seem to match.  Have you ever heard of Casper Keller and Elizabeth Brant as the parents of our GGG Grandfather John Keller? I stumbled across your site this evening and am thrilled. I have been beating my head against the wall for the same Peter Keller, husband of Mary and father of Jacob in Jackson Co Ohio. I don’t think he was born in Ulster, NY and am beating the bushes trying to make sense of him. I’ll be following you carefully to see if your research matches mine. Debra: I have been preparing for Scotland so I have taken a break and I didn’t see your comment. 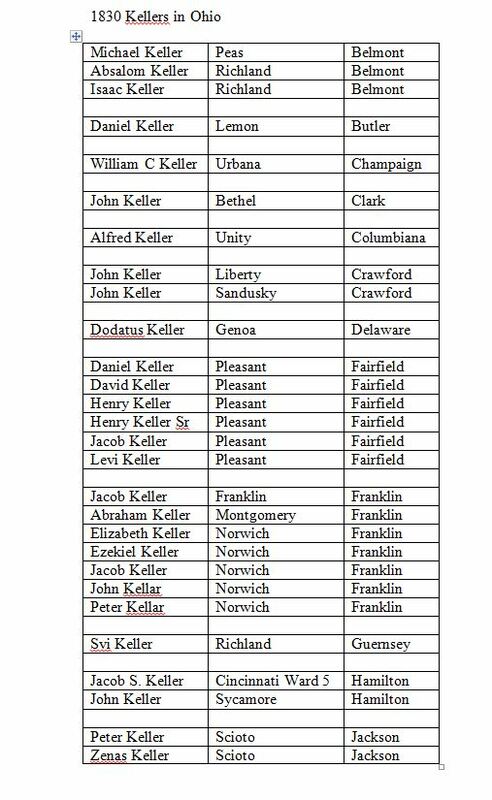 Because we do not know who the parents are of John Keller who married Mary Delano, I did a sort of study of as many Kellers that I thought were are possibility. I came across the Jackson Kellers and the name Peter was very interesting because Mary and John named a son Peter. At this point I am stuck. When I get back from the trip maybe we can chat a little via email. Thanks for stopping by.